Health & wellness and on-the-go are emerging trends in the beverage category. 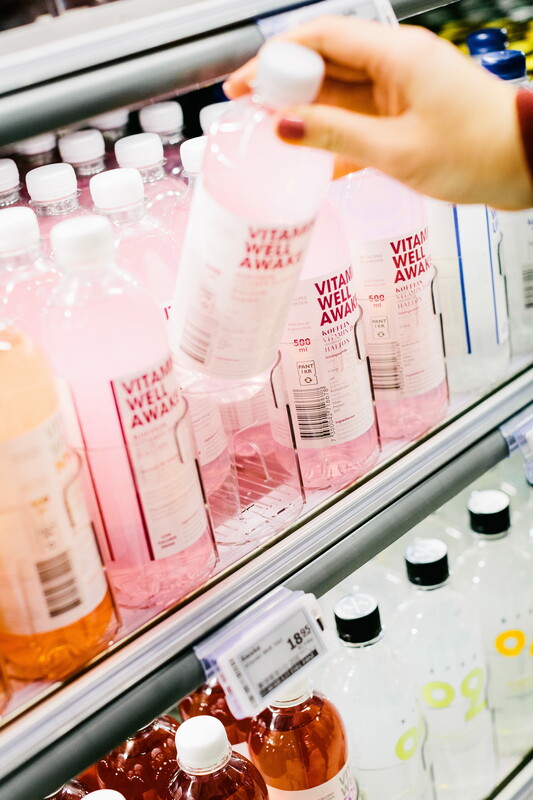 With the health & wellness trend taking the FMCG industry by storm, shoppers are looking for healthier and more natural choices when shopping for beverages. 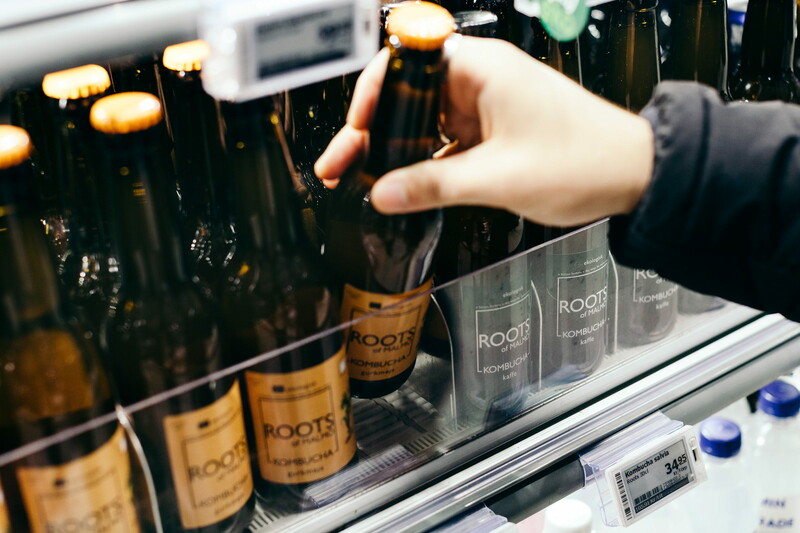 Drinks that contain less sugar, are free from artificial sweeteners and made with organic ingredients are just some of the emerging trends forcing retailers to re-think their beverage selection. Changes in shopper behaviour, particularly in younger time-poor shoppers, has led to an increase in out-of-home consumption e.g. on the commute to work, at the gym and in social contexts. 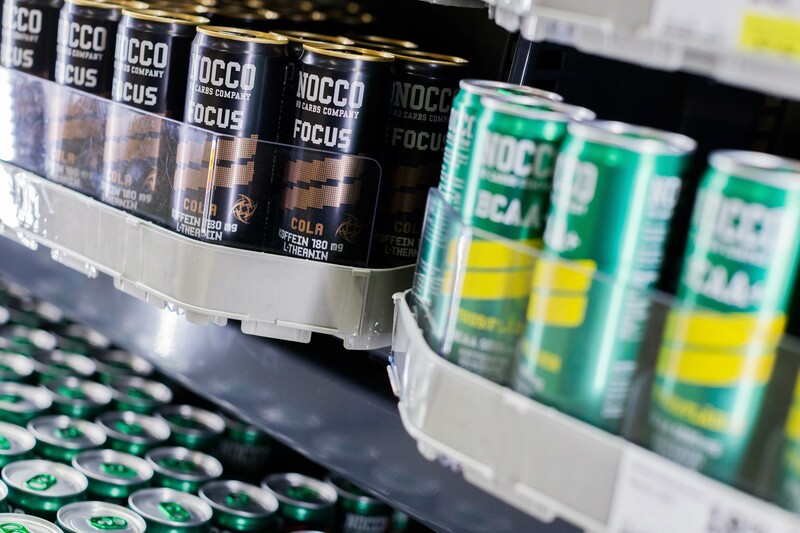 The beverage market is seeing significant growth of convenient and nutritious on-the-go drinks that match shoppers’ busy lifestyles. Savvy suppliers are designing and developing new products and packaging to suit a mix of consumption occasions and shopper profiles, such as targeting smoothies towards a younger female demographic. Furthermore, concerns with sustainability have forced companies to investigating alternatives to their standard plastic packaging as environmentally-conscious shoppers are on the rise. Efficient merchandising is essential in the beverage category. Products should always be front-facing and in the case of smoothies, juices or meal replacements, solutions to support the ‘first-in-first-out’ principle reduce the risk of shrink in such products with a shorter shelf life. Merchandising solutions that enable staff to refill chillers faster whilst maintaining a front-facing position also reduce labour costs. 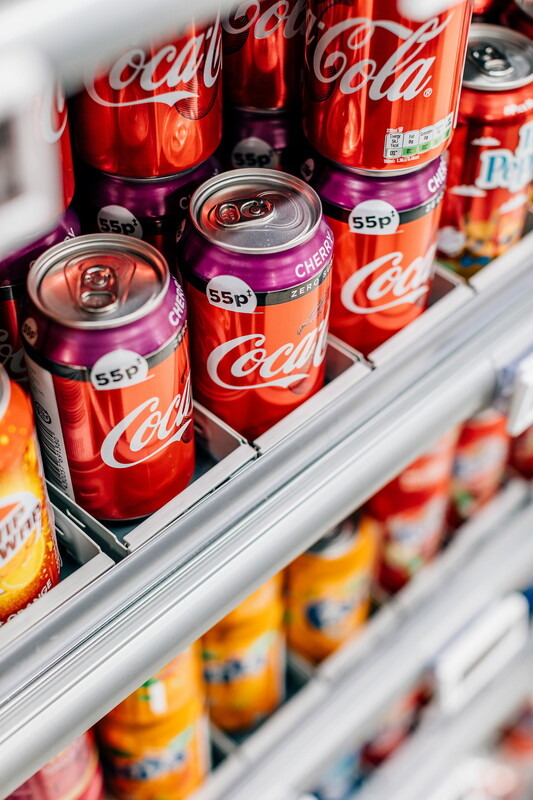 Given the high share of impulse purchases, secondary displays and cross-merchandising of beverages with other categories such as confectionery, snacks and fresh produce can further drive sales. 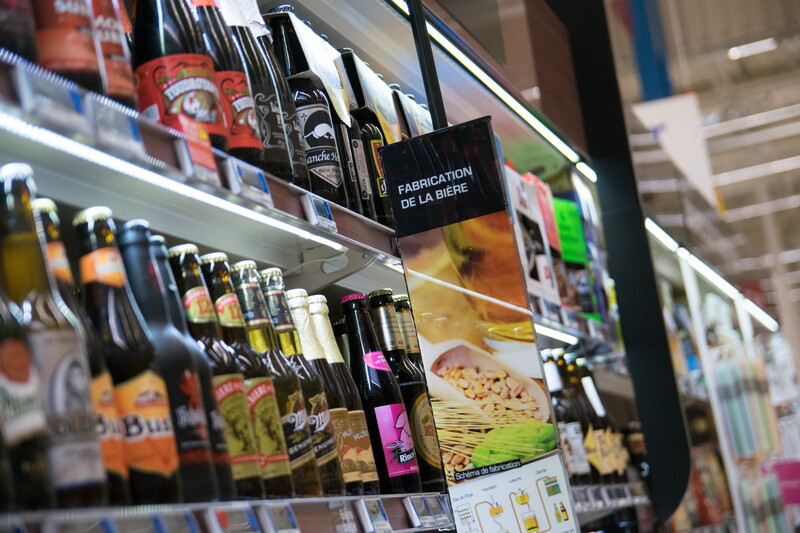 Research shows that the majority of shoppers tend to browse the shelf rather than make a pre-defined choice when shopping for alcoholic beverages. Therefore, guiding and inspiring shoppers is key in a bricks-and-mortar environment and brands within this segment tend to focus heavily on creating an enticing in-store experience using lighting, colours, highlighters and even digital screens containing recipe guides. 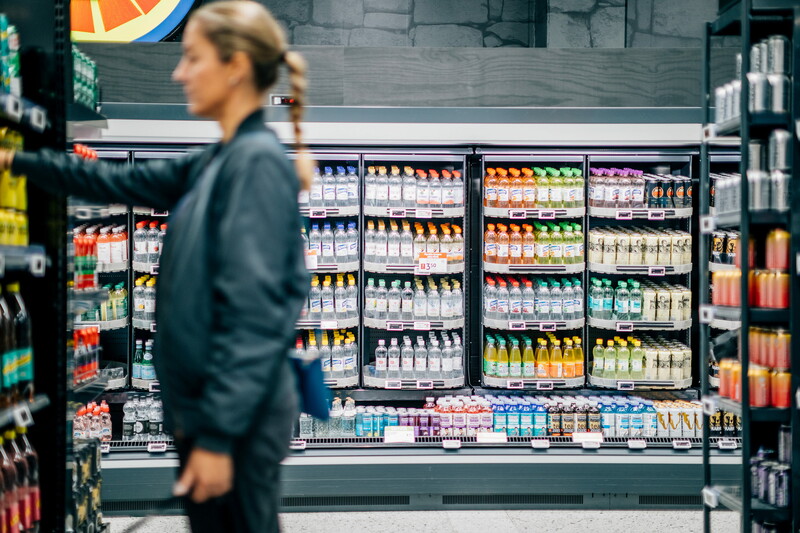 HL offers a range of merchandising solutions to help create a better shopping experience within the beverages category, including front-facing solutions for shelves and chillers, shelf lighting, digital screens and more. To view our innovative retail systems, browse our solutions below.